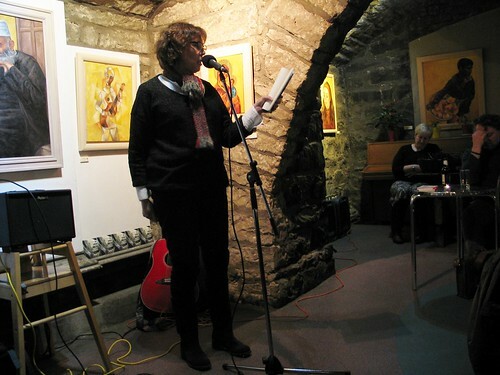 Shore Poets APRIL: it’s Open Night! It’s April! Happy springtime from Shore Poets! 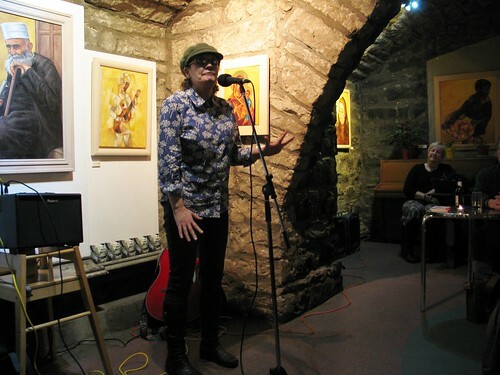 Our headline poet this month is Alan Gillis. 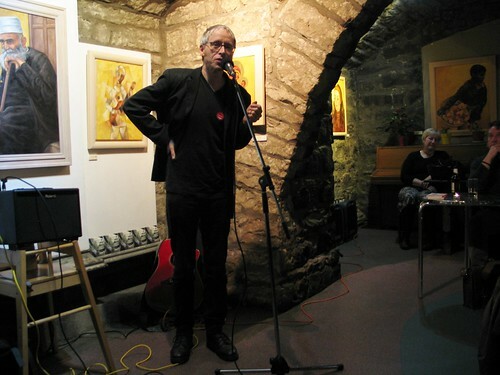 Alan is a poet and critic, and is editor of Edinburgh Review. 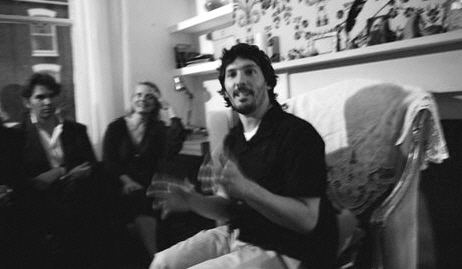 His most recent poetry collection is Here Comes the Night (2010), and he is currently completing its follow-up. 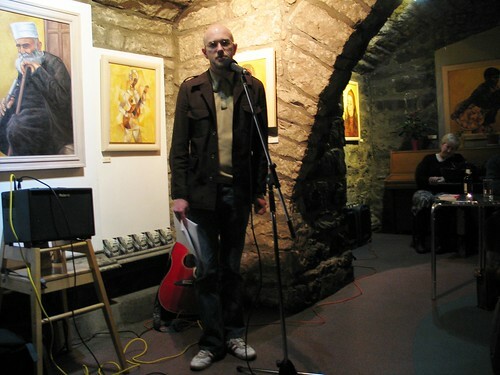 His first collection, Somebody, Somewhere (2004), was shortlisted for the Irish Times Poetry Now Award, and won The Strong Award for best first collection in Ireland. His second, Hawks and Doves (2007), was shortlisted for the T. S. Eliot Prize. He is a graduate of Trinity College Dublin and The Queen’s University of Belfast, and was previously Lecturer in Irish Literature at The University of Ulster, and Research Fellow at The Seamus Heaney Centre for Poetry at The Queen’s University of Belfast. It’s April this month, so that, of course, means that it’s time for our popular Open Night. 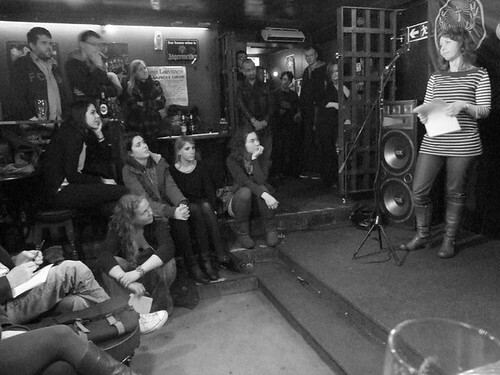 We have a host of wonderful poets lined up to read their work, and we’re really excited to hear what they bring to the mic. As always, we’ve had a lot of interest, so all the slots are full, but there is the small possibility that one of our poets won’t be able to make it… so, come along with a poem in your pocket! 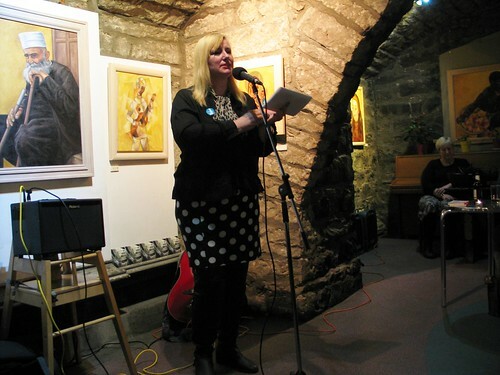 Because it’s Open Night this month, there’ll be no Shore Poets Wildcard slot. That’ll be back in May. 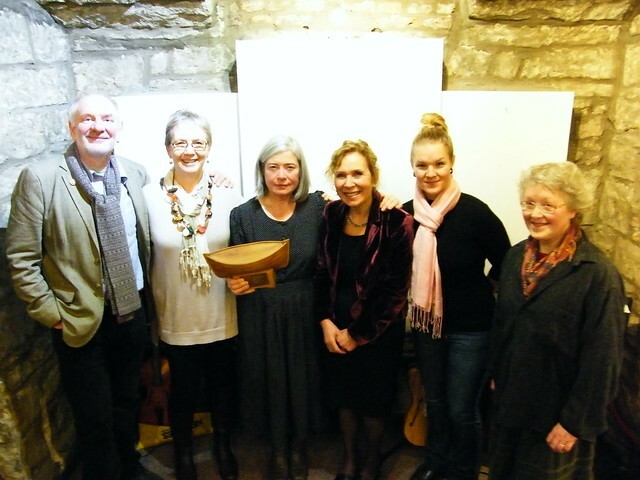 But as always, we’ll have beautiful music from Becky Leach, Mairi McFadyen and Fiona Robinson. We very much hope you’ll join us! 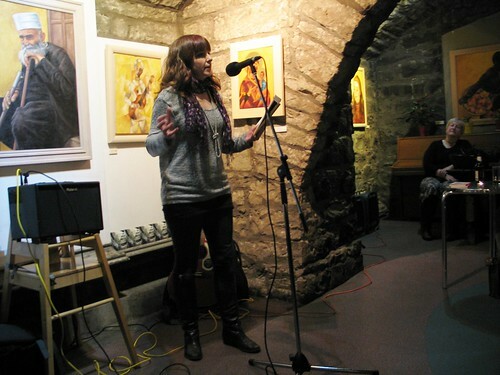 We are excited to bring you this month’s brilliant line-up ahead of our open mic in April. Remember you can still sign up for that by following the instructions at this link! But before we get to the Open Night, please do come and join us for what promises to be a phenomenal March event! 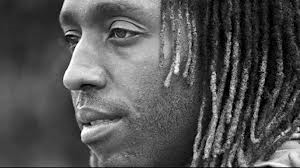 Our headline poet for March is the inimitable Kei Miller. Kei was born in Kingston, Jamaica in 1978, and moved to the UK in 2004. 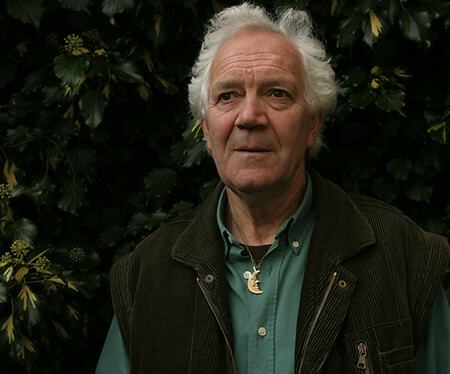 He is the author of three poetry collections, most recently There Is An Anger That Moves (2007) and A Light Song Of Light (2010), both from Carcanet Press. 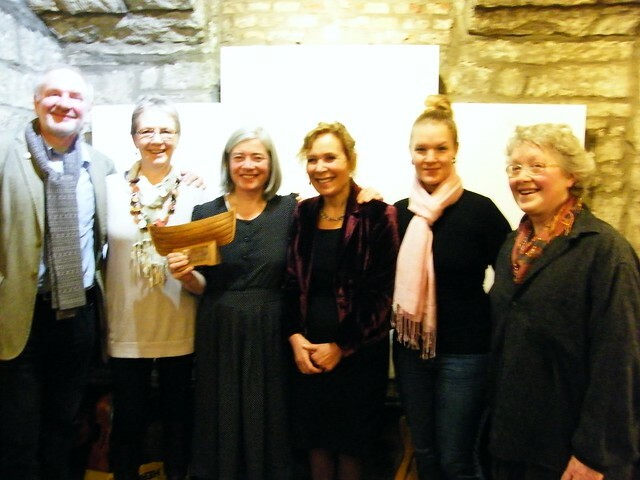 There Is An Anger That Moves won the Dylan Thomas Prize, and A Light Song of Light was shortlisted for the John Llewellyn-Rhys Memorial Prize. Kei is also the editor of New Caribbean Poetry: An Anthology, published by Carcanet in 2007. 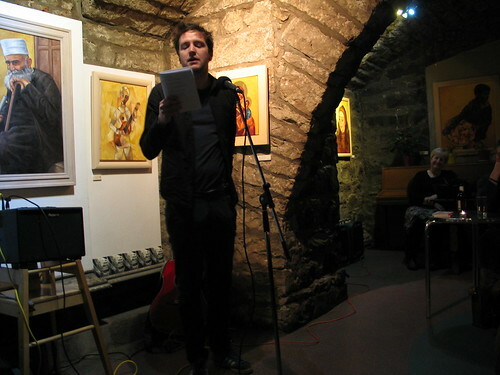 He also writes fiction and essays, and teaches Creative Writing at The University of Glasgow. 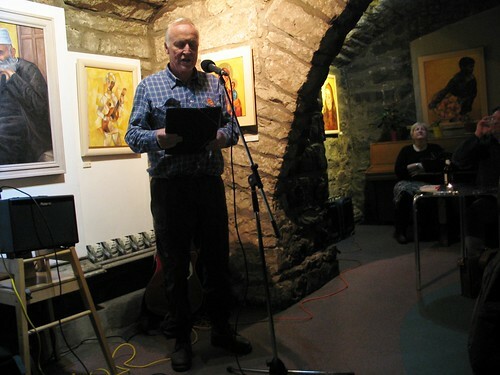 Our Shore Poet this month is Ian McDonough. 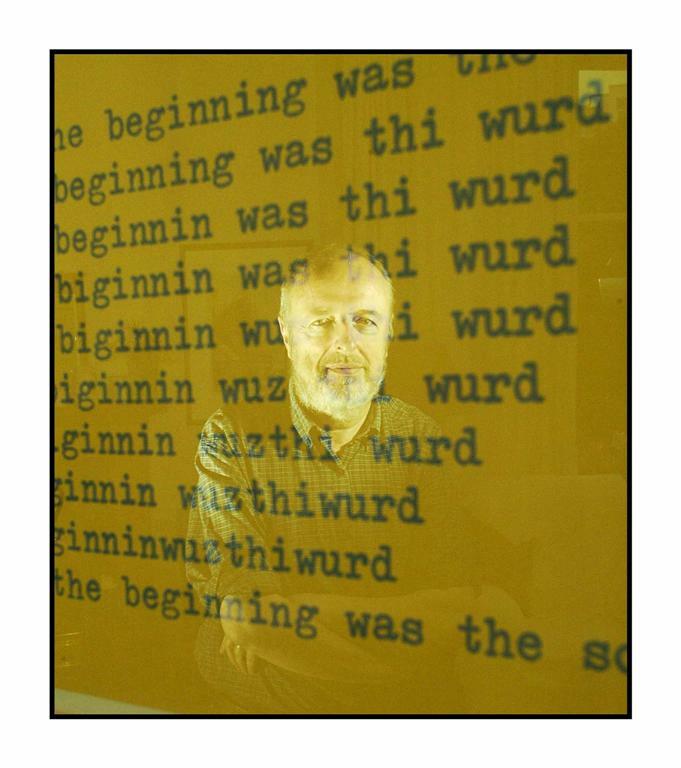 Ian’s publications include the poem sequence A Rising Fever (Kettilonia, 2000), Clan MacHine (Chapman, 2003) and The Vanishing Hitchhiker (Mariscat, 2007). 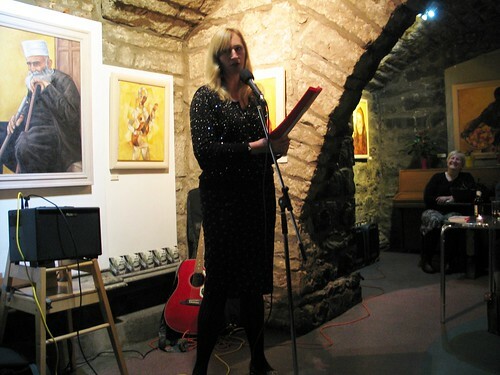 His work has also appeared in places like New Writing Scotland, Poetry Scotland and the Edinburgh Review, and his new collection, A Witch Among The Gooseberries, is forthcoming from Mariscat. 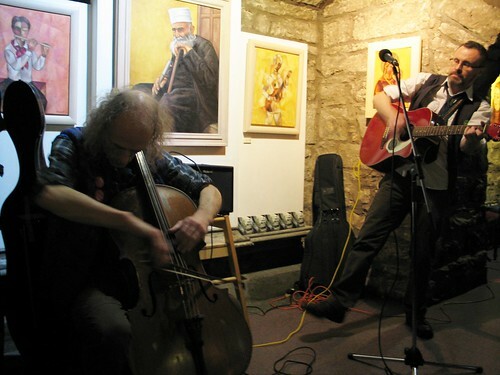 Ian writes plays as well as poetry, and when not writing, he works for Scottish community justice organisation Sacro. 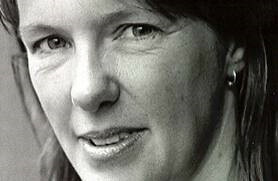 This month we’re delighted to welcome new poet Ingrid Murray to Shore Poets. 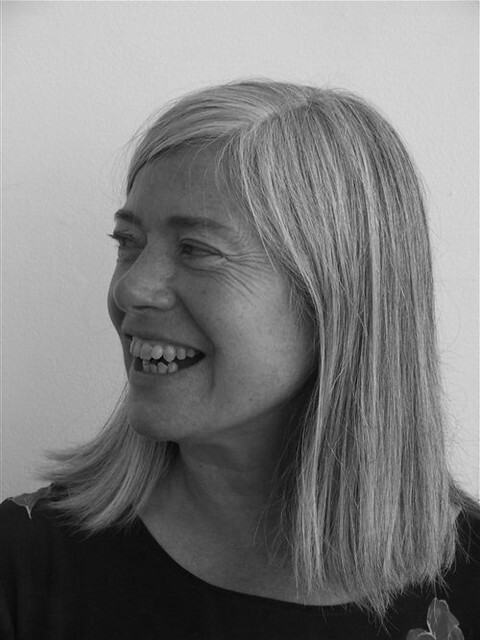 Ingrid holds a Masters degree in Creative Writing from the University of Edinburgh, and as well as poetry, writes short fiction and has completed work on two novels. 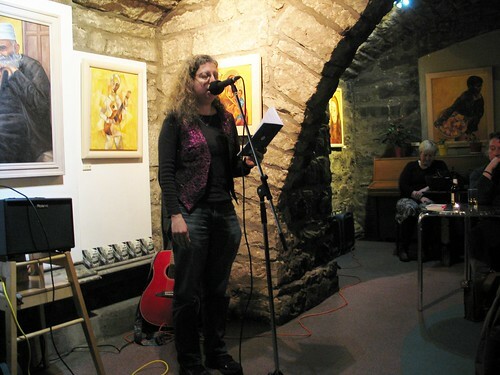 Her poetry has appeared in various places, including Poetry Scotland, and on the Scottish Book Trust website for her poetic tribute to the Scottish Poetry Library. 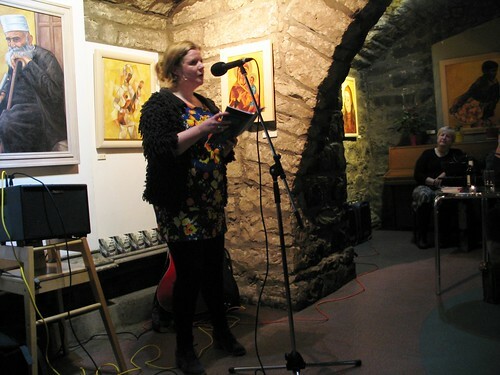 In 2013 she was shortlisted for the Jane Martin Poetry Prize. We’re also excited to be hosting the hugely popular all-female a capella singing group The Wild Myrtles this month! These ladies have performed all over Scotland and you’ll be able to buy one or both of their two brilliant albums on the night. As always, we’ll be giving YOU the chance to join this stellar line up. If you’d like the chance to read a poem in one of our two wildcard slots, bring something to read along with you, and put your name in the hat when you pay at the door. All this, and our famous lemon cake raffle.